My cousin is enamored of baking like me and has tried and tested fair amount of recipes from around the world. He is a good chef and is perfect in what he does. 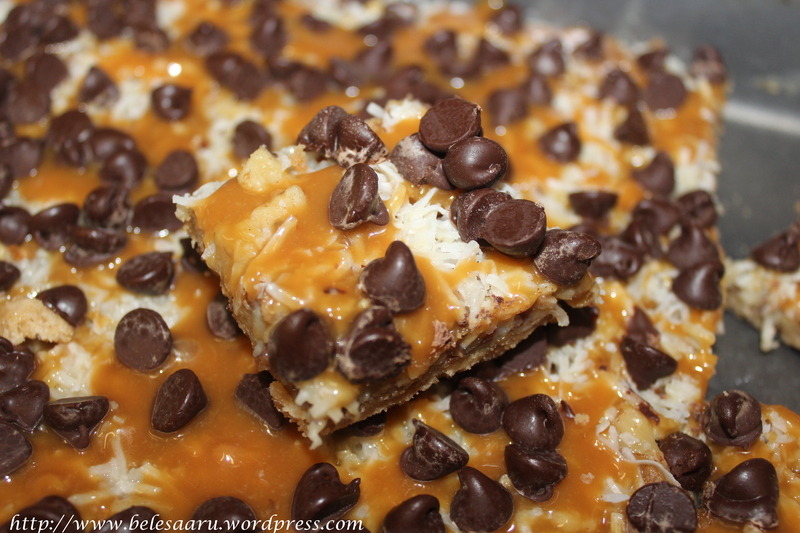 Last year he had brought some home made peach bread and these chocolate-caramel bars. 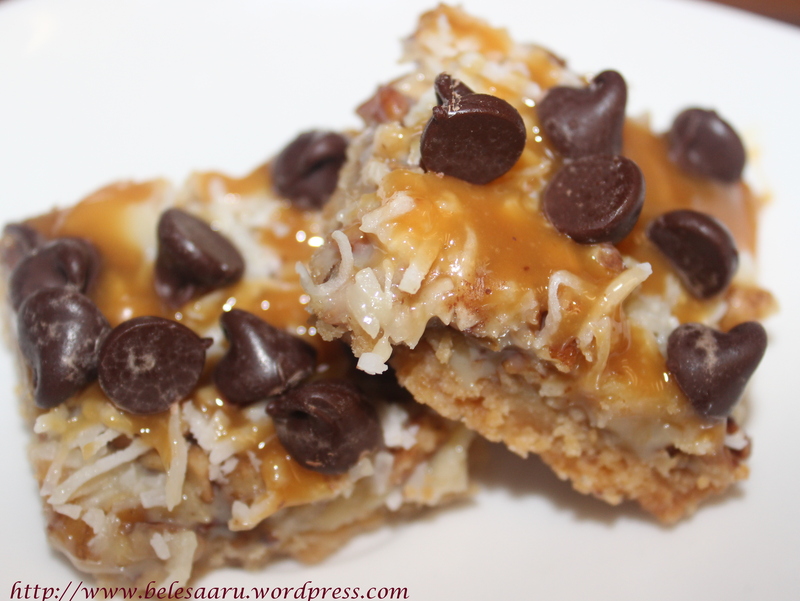 These were the yummiest I have tried so far and hence been wanting to post this in my blog. All thanks to him for sharing the recipe with me!. 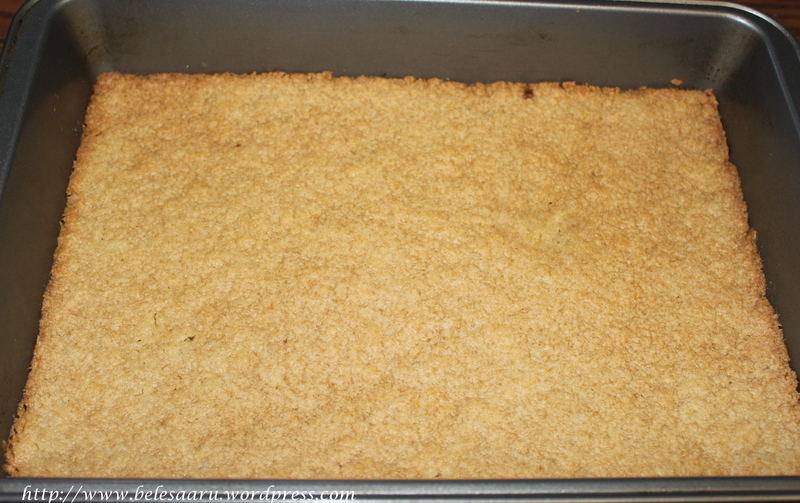 For crust: In a medium bowl, stir together flour and brown sugar. 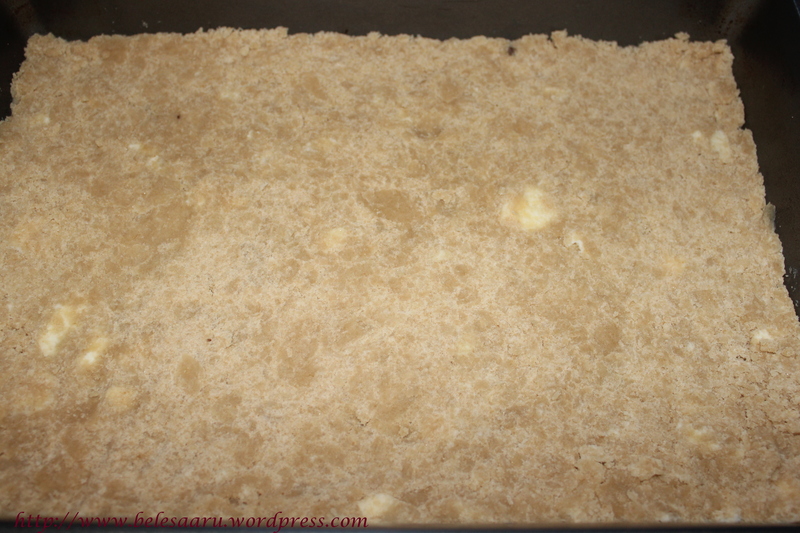 Cut the butter into the mixture until it resembles coarse crumbs. Press onto the bottom of ungreased pan 13X9X2 inch pan. 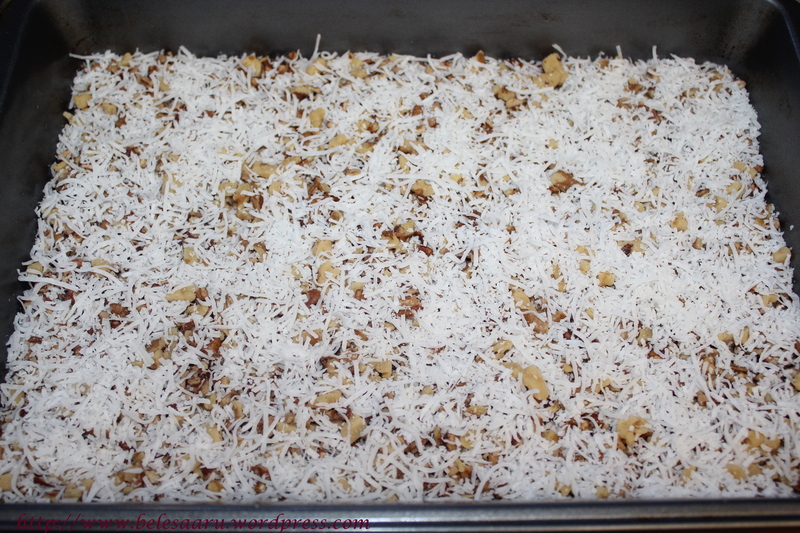 Sprinkle pecans and coconut over the hot crust. 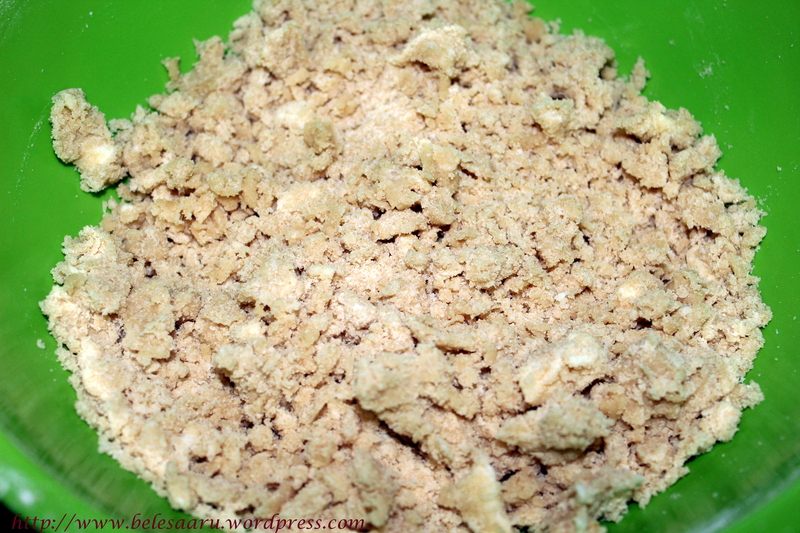 Meanwhile for filling : In a small bowl combine unsweetened condensed milk and vanilla extract. 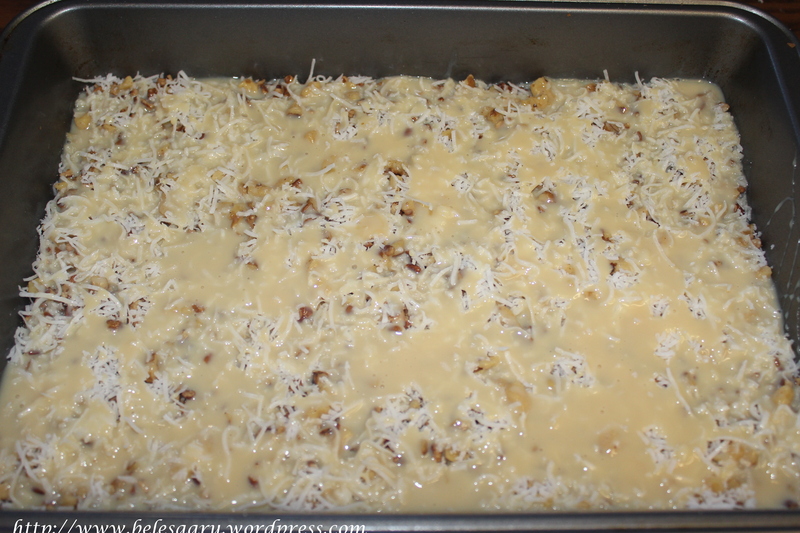 carefully pour over the pecan and coconut spreading evenly. Bake for 25-30 minutes until the filling is set. Cool the pan on wire rack for ten minutes. In a small saucepan, combine caramel and milk. cook and stir over medium-low heat just until the caramel is melted. 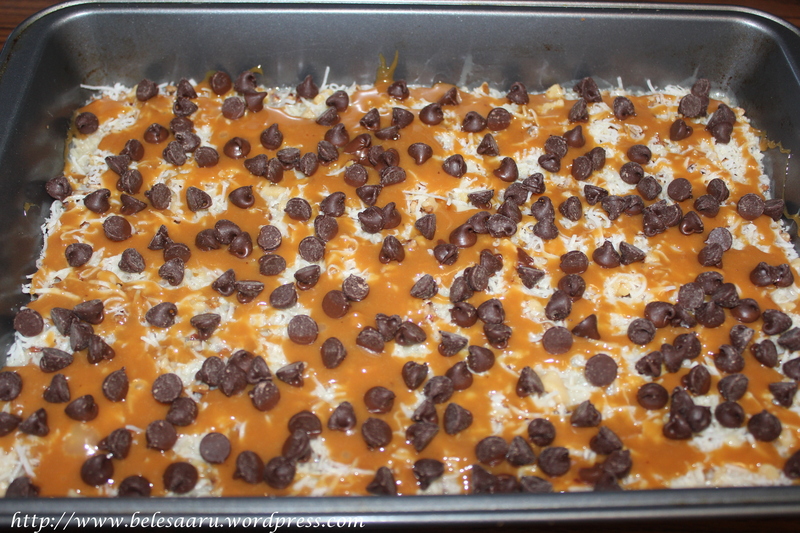 Drizzle caramel mixture over the filling. Sprinkle with chocolate morsels. Cool completely.